7. Once a week, I use a scrub such as the Clarins Gentle Refiner of the Clarins One step Gentle Exfoliating Cleanser with orange extract. I asked for a sample of this last time I was at a Clarins counter and I'm definitely going to buy the full size to add to my skincare collection. As you might notice, many of the product names include the word 'gentle' which firstly means this would be great for sensitive skin but also that the results may take a while to notice as the ingredients aren't as active in targeting spots. I personally think that in the long term gentle skincare is better but it completely depends on your skin type. 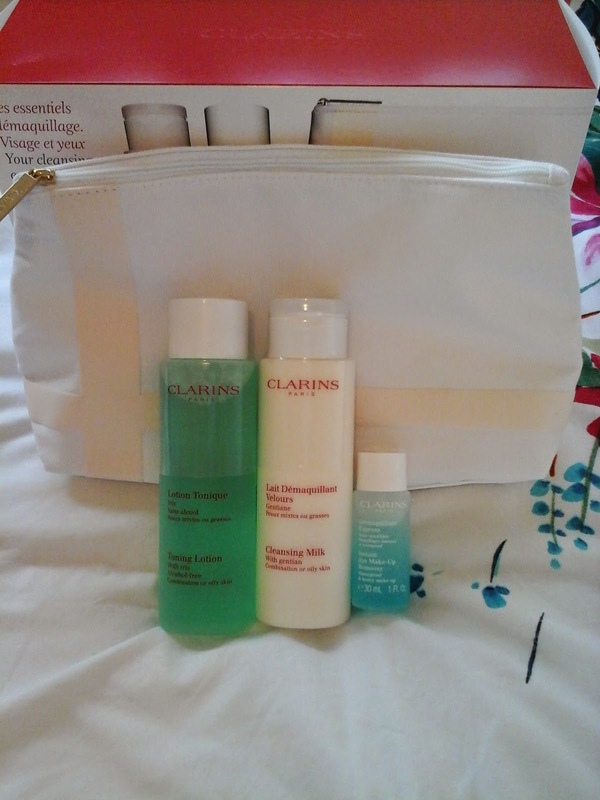 If you're planning on buying anything from Clarins or any other higher end skincare brand, I'd definitely recommend asking for samples to try them out beforehand. 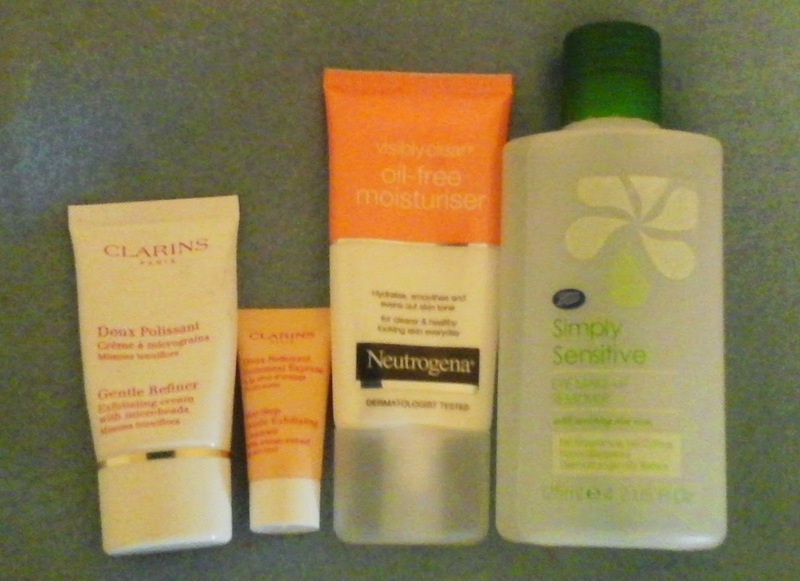 You usually get about 4 uses out of each mini bottle and that's enough to work out whether your skin likes it or not. I hope this review was helpful, what's your favourite skincare product? Do you think higher price means higher quality? Copyright @ The Modern Audrey. Design by MangoBlogs.